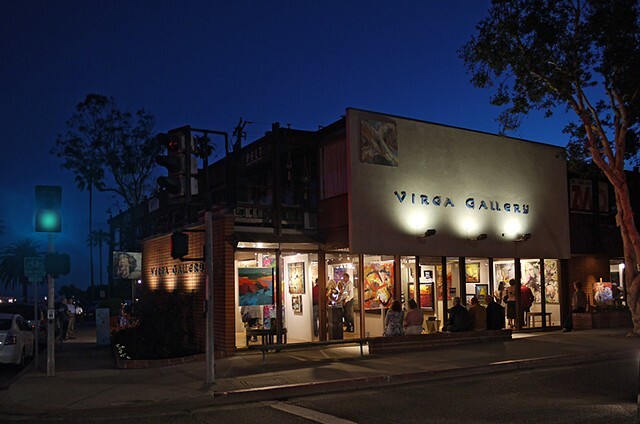 An artistic community of classes and exhibition space founded by Rebecca George, my Painting Advisor. The professional artist website of Rebecca George, my Painting Advisor. Selected works of Deana Khoshaba are available through Gallery 104, located in New York, NY. Selected works of Deana Khoshaba are available through Artsy.net.